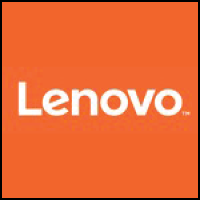 The global leader in PCs, Lenovo® proudly partners with The Employee Network by providing its members deep discounts on our innovative computing and smart devices, accessories, and warranty services for your home. Take advantage of instant savings up to 25% off selected items. Our exciting offers change frequently, so check often for great new deals.